Okazaki, Japan – In a study with significant implications for human organ transplantation, researchers have successfully grown functional mouse kidneys inside rats from just a few donor stem cells. Summary: The chronic global shortage of donor kidneys leaves many end-stage renal disease patients reliant on continued dialysis treatment. 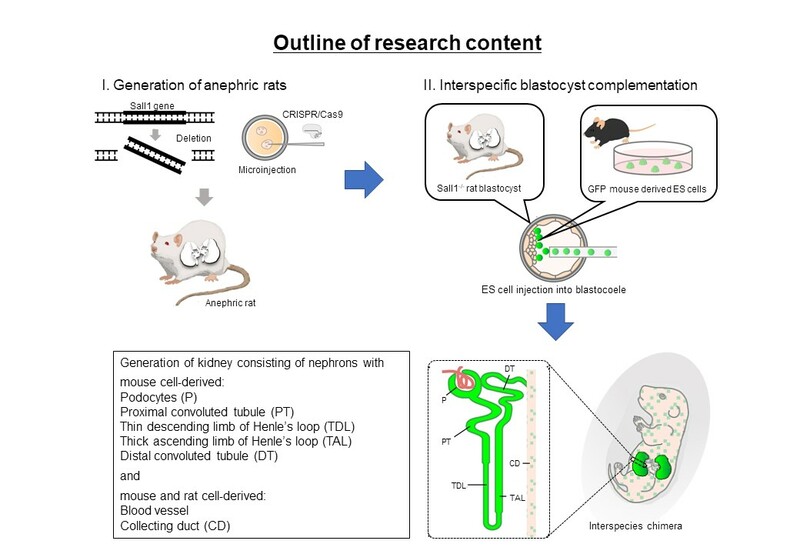 To address the donor kidney shortage, a team led by researchers at the National Institute for Physiological Sciences in Japan attempted to grow mouse kidneys inside rats using transplanted stem cells. The resulting kidneys appeared to be functional, providing proof-of-concept validation that this approach could be used to generate human kidneys inside livestock.